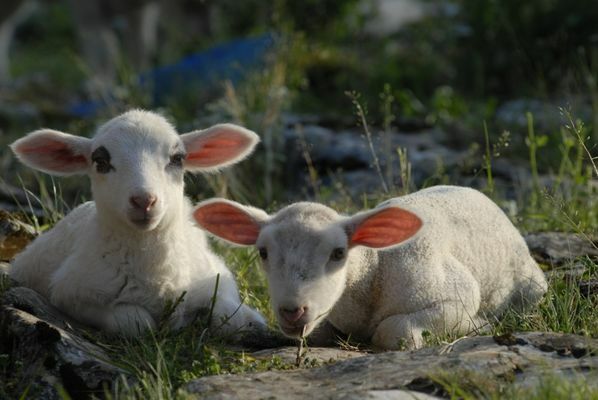 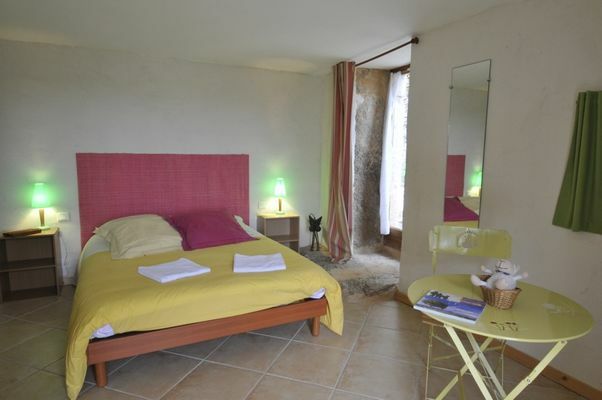 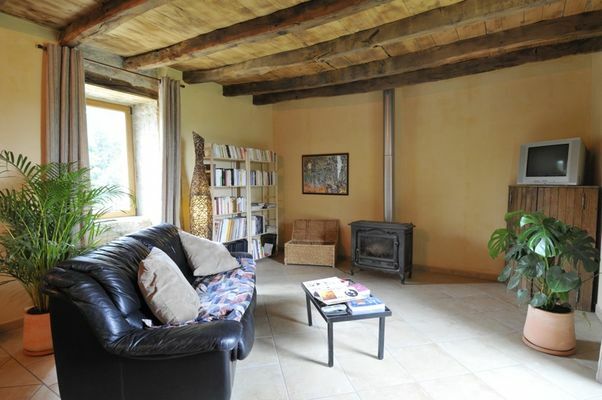 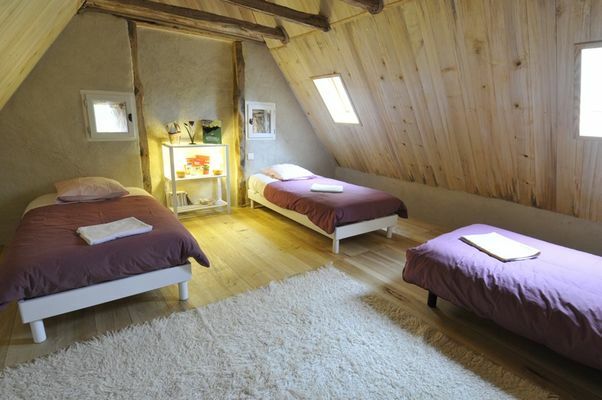 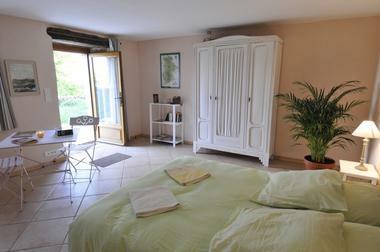 3 guest rooms on this farm with organic certification on the Causse de Marcilhac sur Célé, on the GR651. 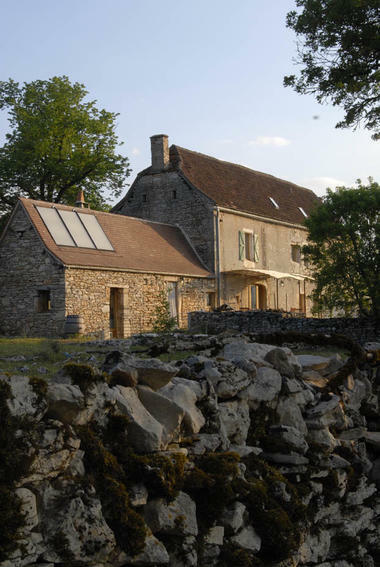 Very attentive to the quality of the environment, Fabienne and Jean-Michel have set up an ecological structure, with solar water-heater, water for the toilets and washing machine from a rainwater tank, and rooms set up and furnished with ecological materials. The table d'hôte meals and picnics are made with 100% organic produce, for the most part sourced locally.